Mount Agung is the highest mountain in Bali. The mountain is very sacred by the people of Bali, same with Mount Fuji in Japan, Mount Agung become a place of the gods and ancestral spirits. Mount Agung is a type of volcano is still active. 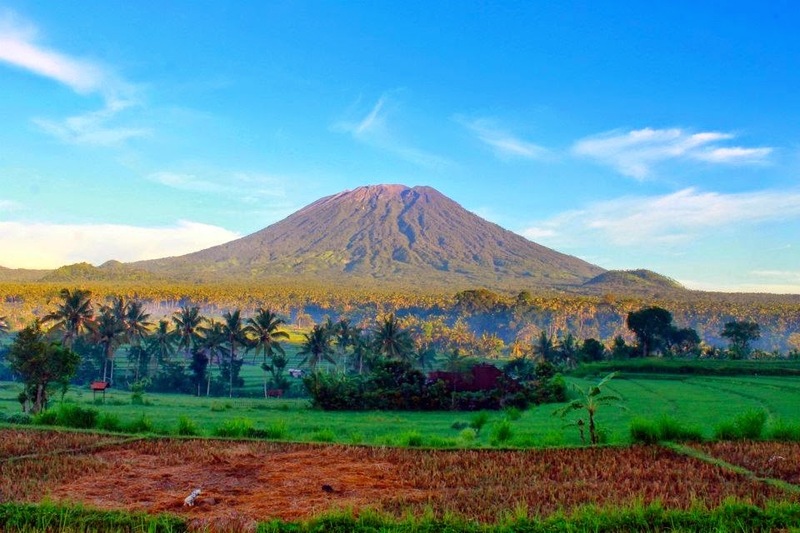 When the mountain erupted in dozens of years ago, the island vibrates very loudly, an earthquake can be felt throughout the all region of Bali, and result in severe damage. Besakih Temple is located on the mountain. Temple with the highest location in Bali is located in Mount Agung.